Discussion in 'Other Disney Collectibles' started by Purplemandms, Nov 9, 2014. 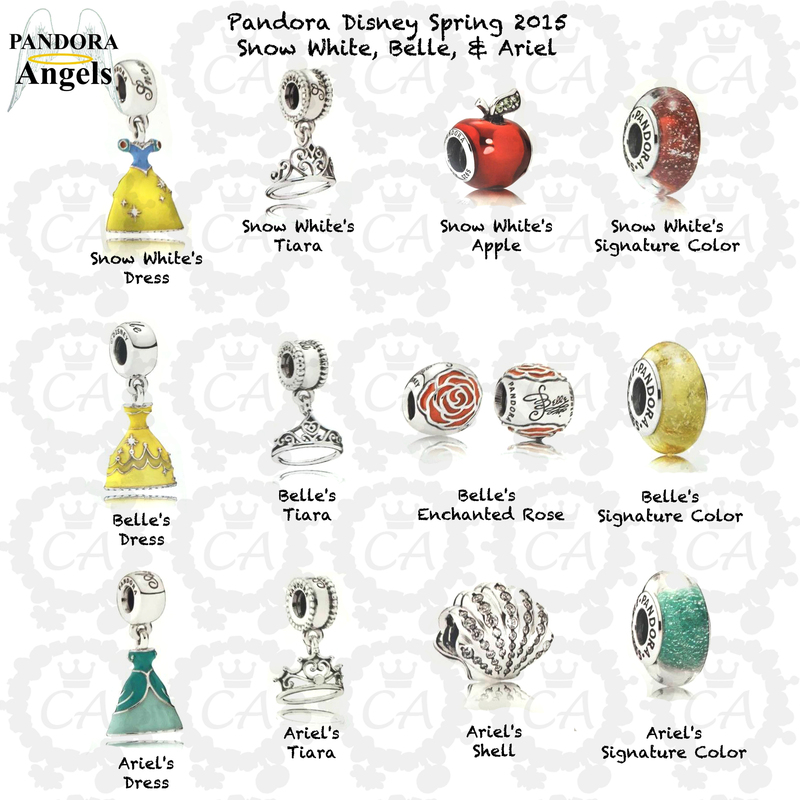 Okay, so I am also surprised to see that no one has started a thread on this yet: The recently released Disney Pandora Bead collection. 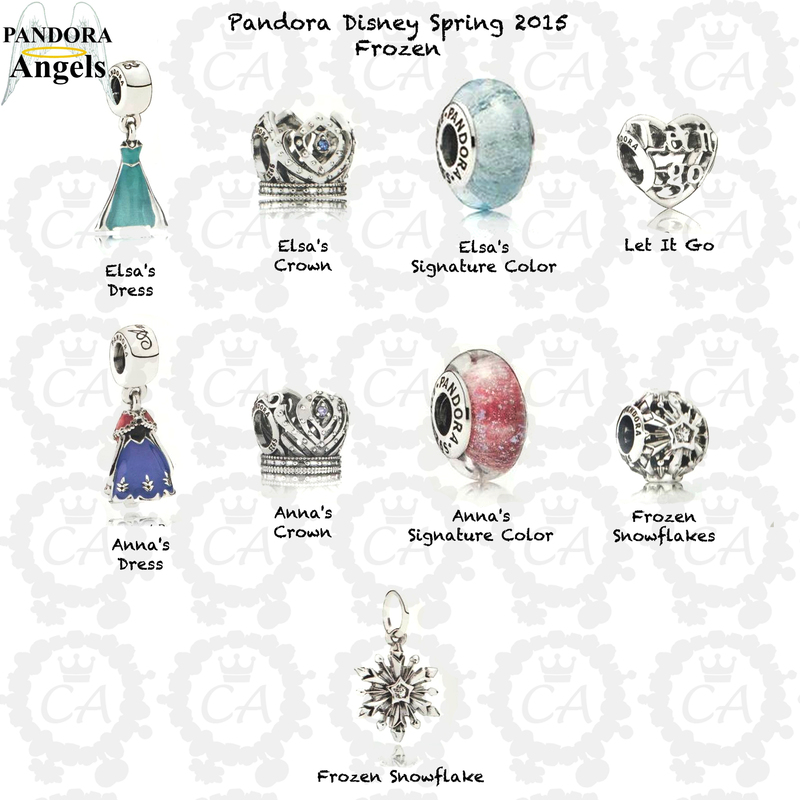 For those of you who don't know what Pandora beads are, they're a brand of beads go onto a bracelet to form a sort-of charm bracelet. 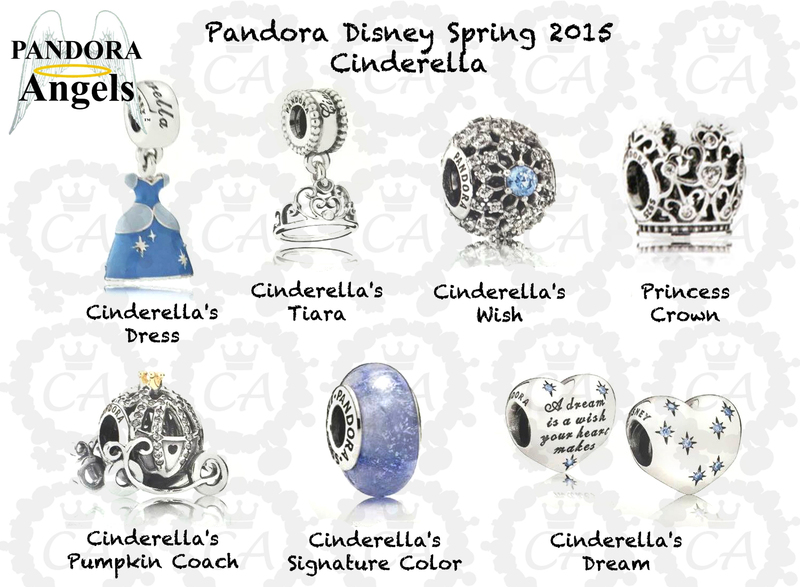 Disney initially had Camilla beads and bracelets, but it looks like they've stepped up to a larger company. The 2017 bead is in post #77, and post #78 showcases beads (mainly Mickey and Minnie, also new "Fantasyland Fireworks" bead) which were not listed but were (at the time) available for purchase at the Disney Store's online shop. Note that you don't HAVE to have the bracelet to wear the charms. I have a troll beads bracelet and Pandora beads fit fine. So what do you guys think? Does anyone else here wear Pandora/Camilla/Troll? Do you guys have favorites? Any ideas for future beads? It'd be nice to have a bit more variation but I guess it's natural to stick to the tried and tested Disney icons that people recognise. 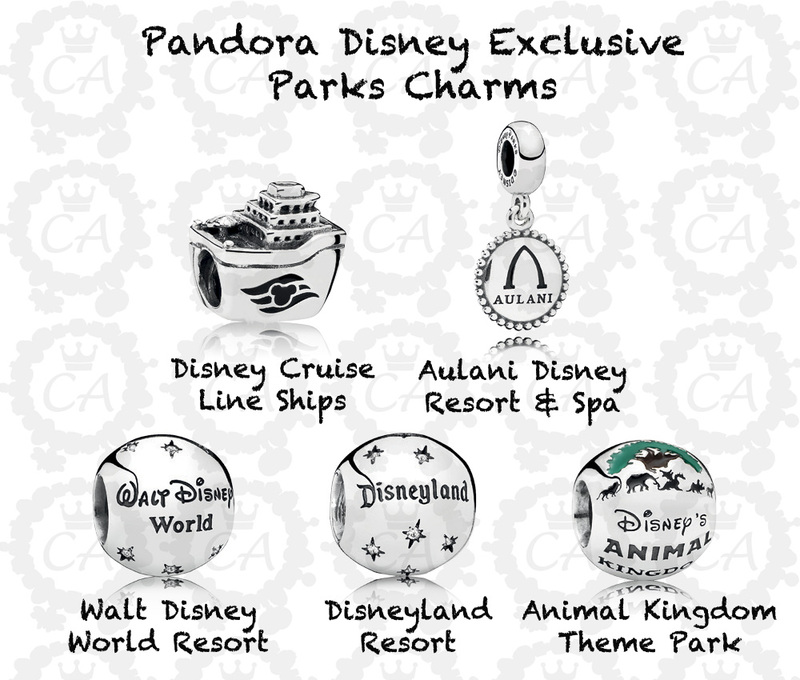 I am sure the parks charms will appeal to people too as a sort of upmarket souvenir. 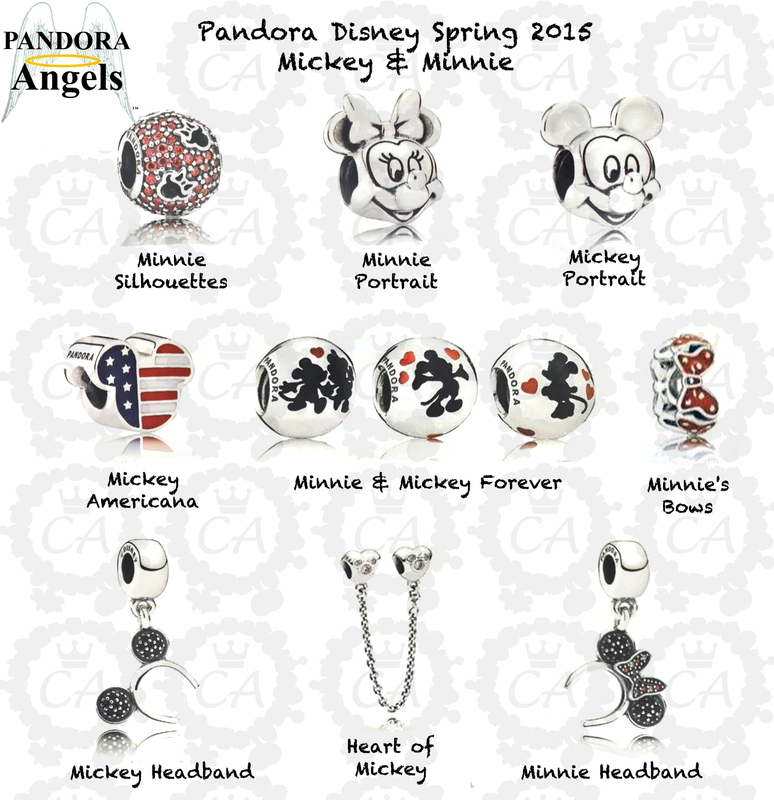 From my understanding, the "Mickey All Around" is a stopper bead. Although it might just be a spacer. I heard from someone in DTD recently saying that all the stoppers were sold out, and when I asked what they were they told me they had Mickeys going across the band. However, if it isn't a stopper, I completely agree with you. I agree with you. I definitely think they're trying to hit a souvenir market here. 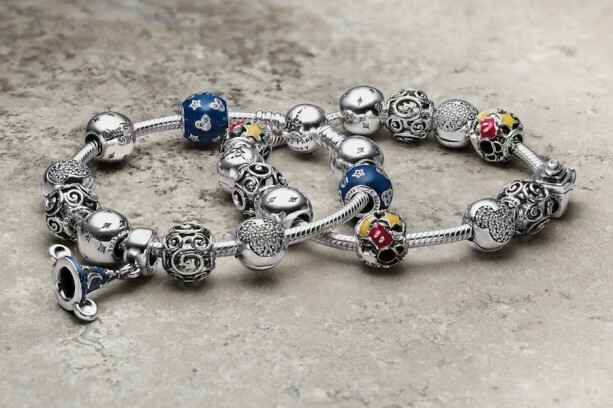 Pandora stores around the world have "exclusive" beads that are marketed as momentos for your trip. It's the whole "every bead tells a story" thing. Hopefully they will expand their collection to include some classic Disney movies as well. Sold out?? 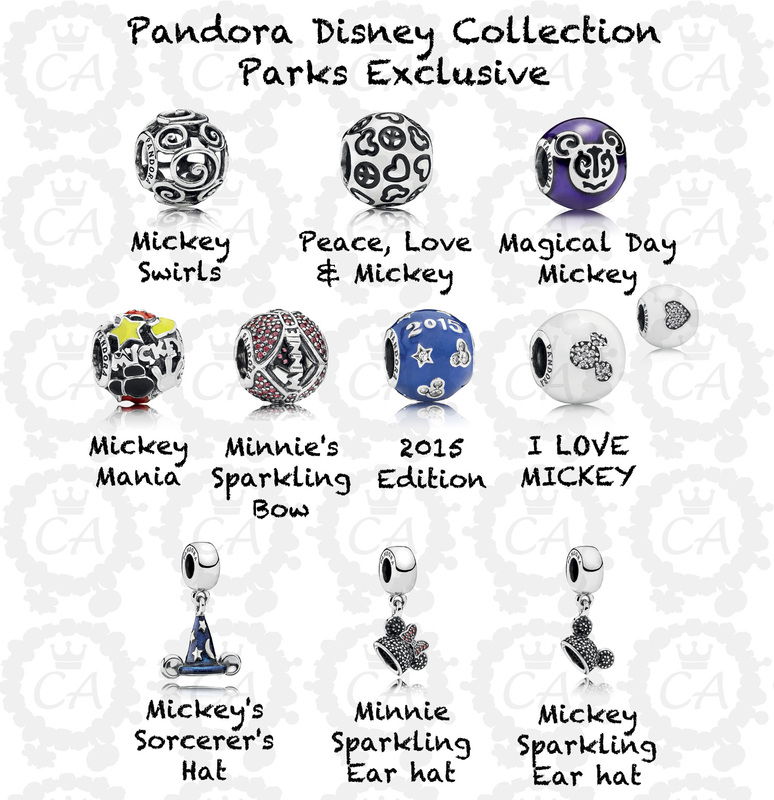 According to Pandora's site the collection isn't available until Friday. I was devastated when I read that this was happening because I've got a Chamilia Disney bracelet so was going to have to venture over to the dark side haha! I went into one of the Pandora shops over here in the UK and they said that we aren't getting them over here its just in the USA. I've never been so happier!!! I contacted Chamilia to ask too and they backed this info up by saying we're getting some new released in 2015. I'm not sure about them being all same though?! I'm looking at my bracelet now and out of the 16 Disney charms, only 5 are related to Minnie/Mickey. I had this Ariel one for my birthday and I love it, these ones are so much better in person - I'm hoping to get Belle for Christmas! 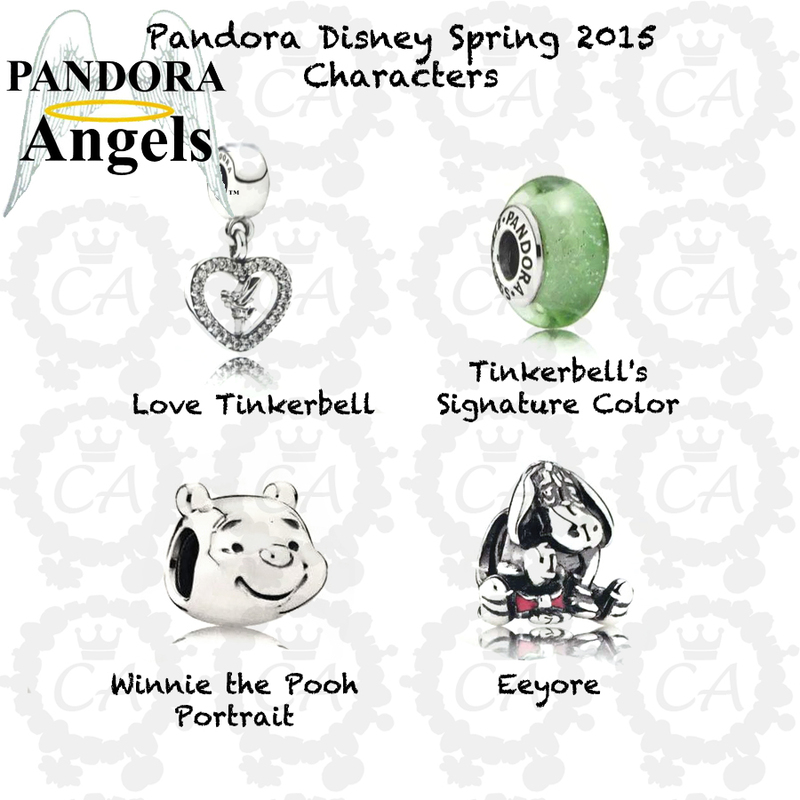 There are also Park Exclusive Pandora charms. 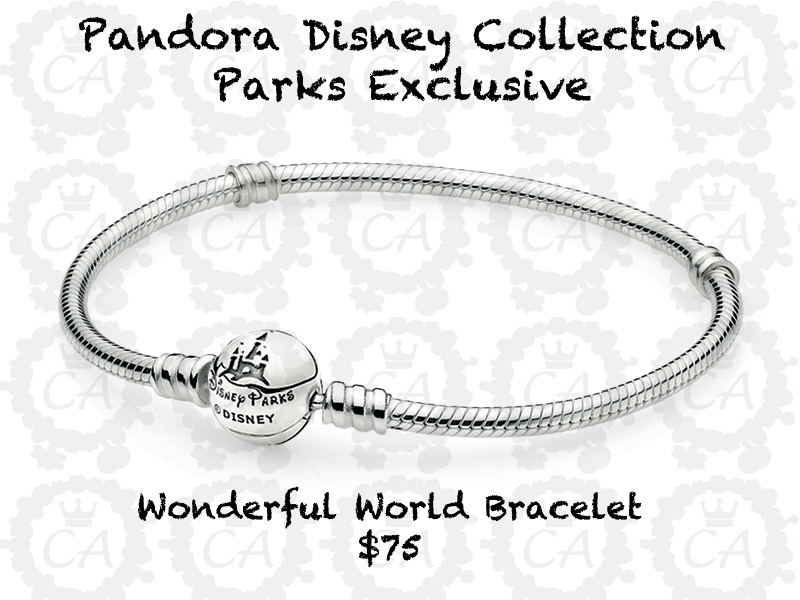 I was at WDW DTD Nov 7th and there was a huge line for the Pandora charms. Reminded me of when Vera Bradley first came out. Some have already been released in the parks and at the Disney store online. I'm missing some really colourful ones. I have some amazing beads from Pandora and they're all bright and happy. 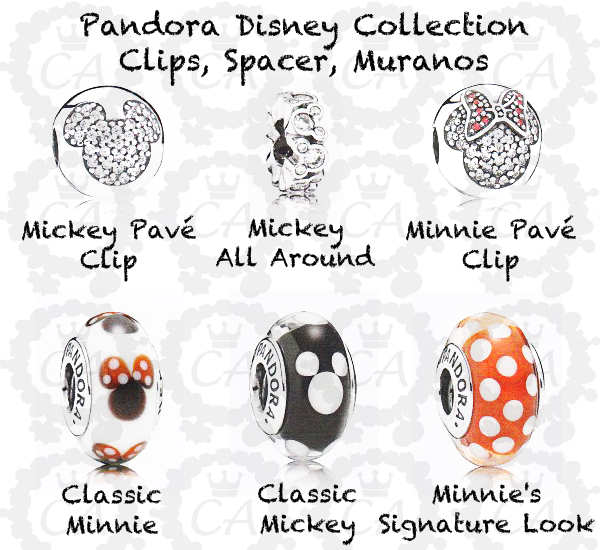 Does anyone know where in disneyland you can buy them? Being a troll beads person I'm actually still getting used to the colored silver beads. I'm just used to sprucing up my bracelet with the glass ones. But hopefully there'll be enough interest that there will soon be a Disney bead for every color of the rainbow! Sadly I do not, however I know that some are for sale on the disney store online. That looks really nice! Its great to see them not in stock photos! I really hope they get created, I love the chamila princess charms because they were unique. I got the beauty and the beast charm last year for Valentines day and adore it. 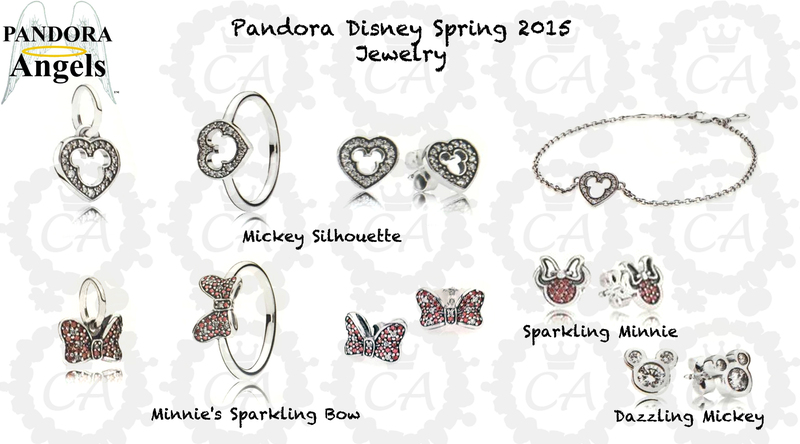 I hope pandora tries for subtle disney touches like chamila does. This is exactly why I love a lot of Chamilia charms - because they aren't too in your face and most of them you wouldn't get are Disney unless you were a massive fan or looked at the reallyyyy close up. Some new charms have been added!! The first post has been updated to show the collections. I'm not sure about if there are new park exclusives or not, I'm assuming that the castles are. I'm soooooo glad these aren't coming to the UK because I'd be poor! I do love them though, especially the dresses. I will be watching this thread like a hawk! Thanks for starting this thread - great idea!! I know the feeling. And I think the dresses look the best too, at least in the photos. I prefer the dresses over the crowns. 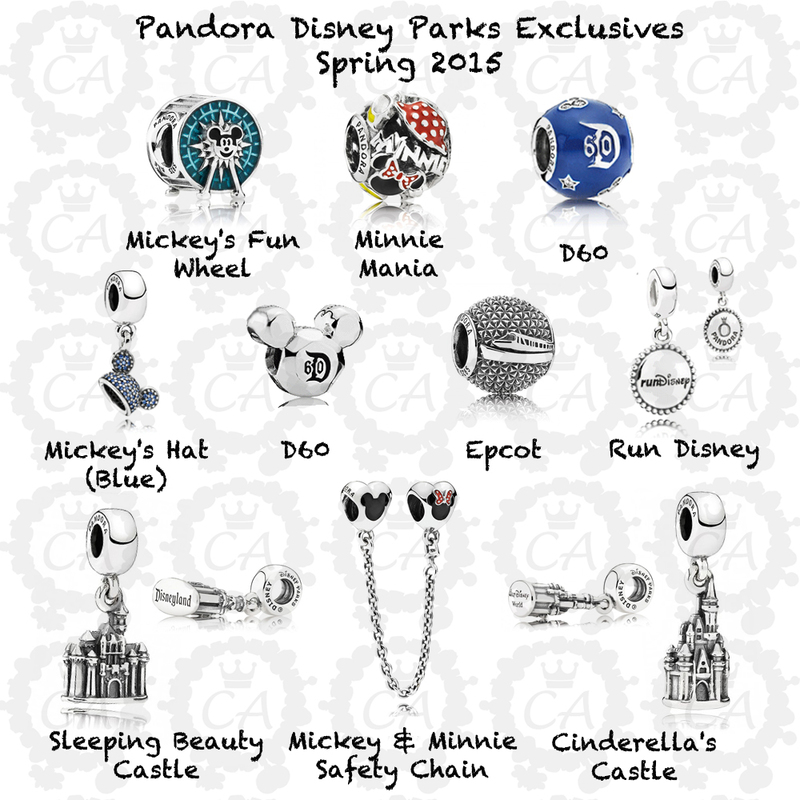 While you're there, check our their park exclusives!